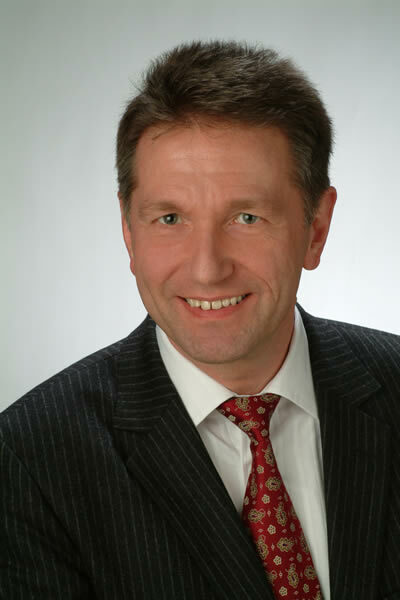 Martin Petry became Hilti’s CIO in 2005. He is responsible for 400 IT employees based in Schaan,Tulsa, Oklahoma and Kuala Lumpur, Malaysia. In recent months, Martin was asked to be in charge of Hilti’s Business Excellence initiatives. He first came to Hilti in 1993 and has held various leadership roles, including project manager of Oracle Applications implementations in Great Britain and in Japan, head of second-level support for Oracle Applications, IT Strategy development. Mr. Petry currently heads Hilti’s global SAP implementation project of standard business processes and SAP (global single system/single instance approach with ERP, BI, CRM and SCM) now being used by 15,000 users in 40 countries. He has headed up Hilti’s global SAP implementation since 2000. Mr. Petry earned his PhD in applied mathematics from Georg-August University in Göttingen.